Lancashire offers something for everyone; thrill seekers, foodies, fitness fanatics, shoppers, music fans, sports fans, hikers or those who just want to relax. It’s a county with a proud history, a big sense of humor and a stunning landscape. 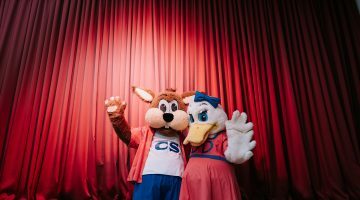 Blackpool Pleasure Beach opens again in February and this season sees the opening of the highly anticipated new ride ICON. The ride will feature the most number of interactions in the world with 15 interactions with five different rides and two tunnels. It will be the UK’s first double launch roller coaster. Thrill seekers prepare. This amazing new attraction opens in spring. 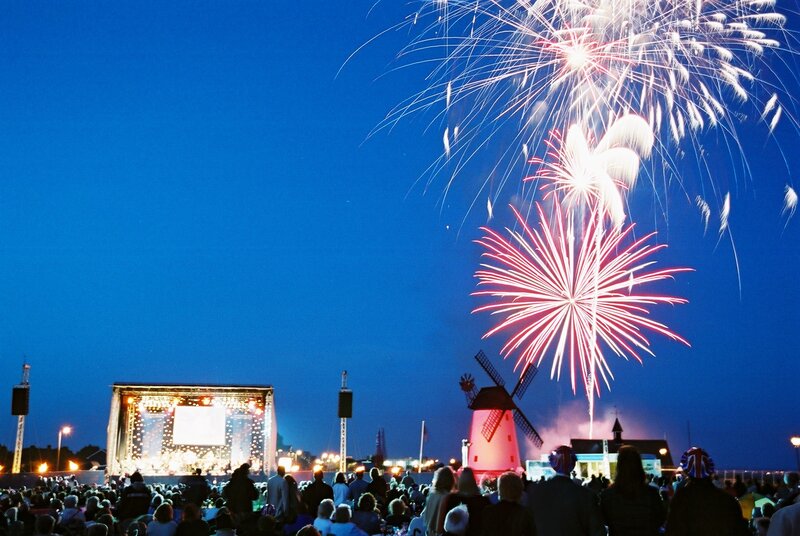 From 18th – 22nd July all eyes will be on Lytham as it hosts it’s annual music festival on the promenade. This highly popular event sees appearances from big name artists and bands. You can be promised a spectacular party atmosphere, food and drink stalls, arts and entertainment. Lean more and book your tickets here. 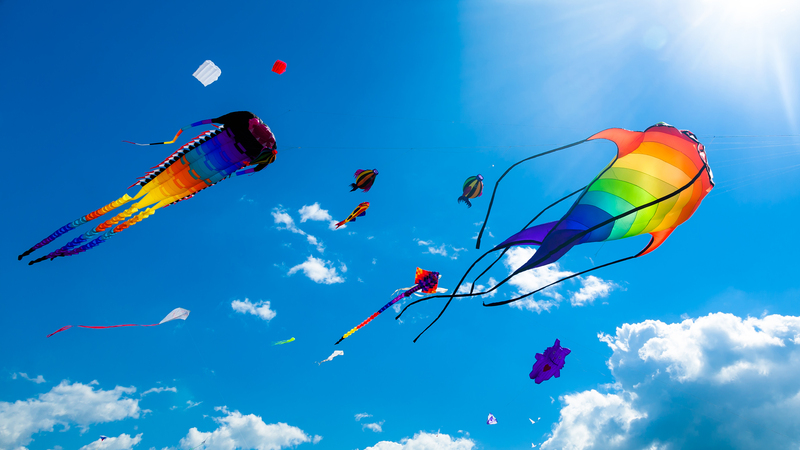 Head over to St Annes Beach, only 15 minutes from Ribby Hall Village, and enjoy this hugely popular family event which runs from 31st August – 2nd September. Make a day of it and enjoy this beautiful seaside town with its parks and piers, seaside cafes and boutique shops. 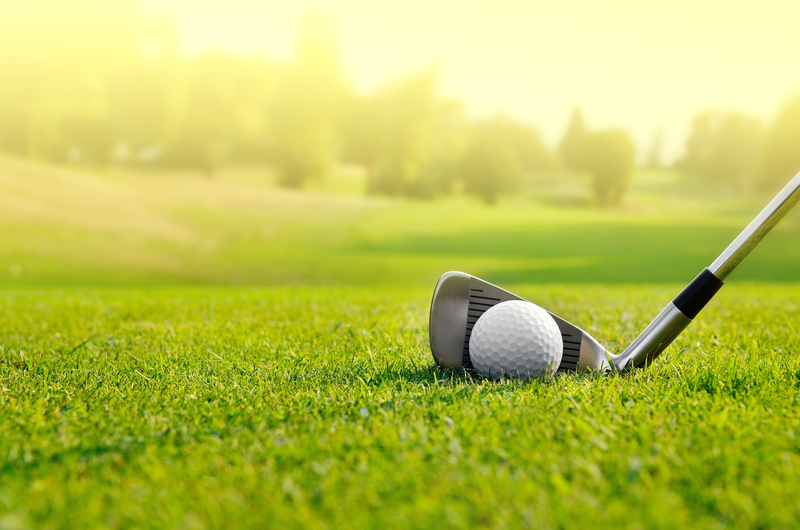 Sports fans can catch one of the biggest events in the golfing calendar right on our doorstep. Royal Lytham St Annes is proud to host this year’s Ricoh Women’s British Open from 2nd – 5th August. This famous venue has staged some of golf’s major tournaments including eleven Open Championships, two Ryder Cups and the 2015 Walker Cup. The historic town of Clitheroe lies in the glorious Ribble Valley and is the perfect base to explore the Forest of Bowland, an Area of Outstanding Natural Beauty and all this beautiful part of the world has to offer. 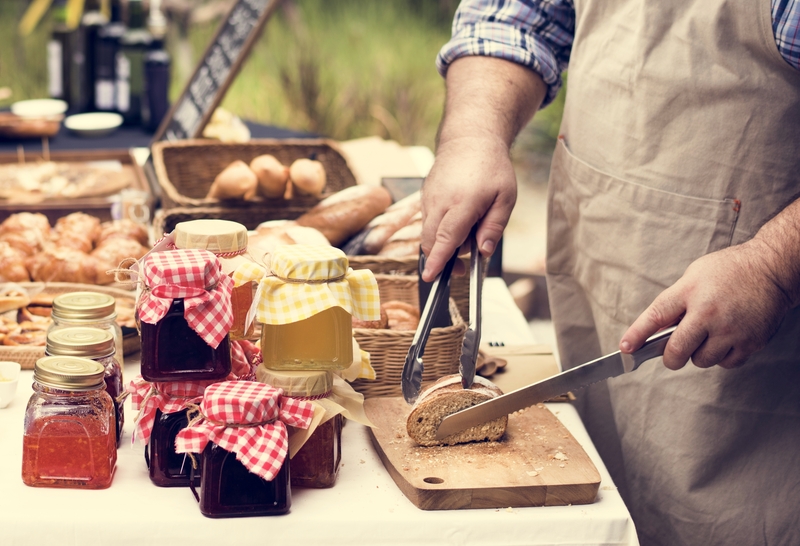 On the 11th August Clitheroe will showcase delicious Lancashire produce alongside exciting culinary activities, music, children’s activities and much more. 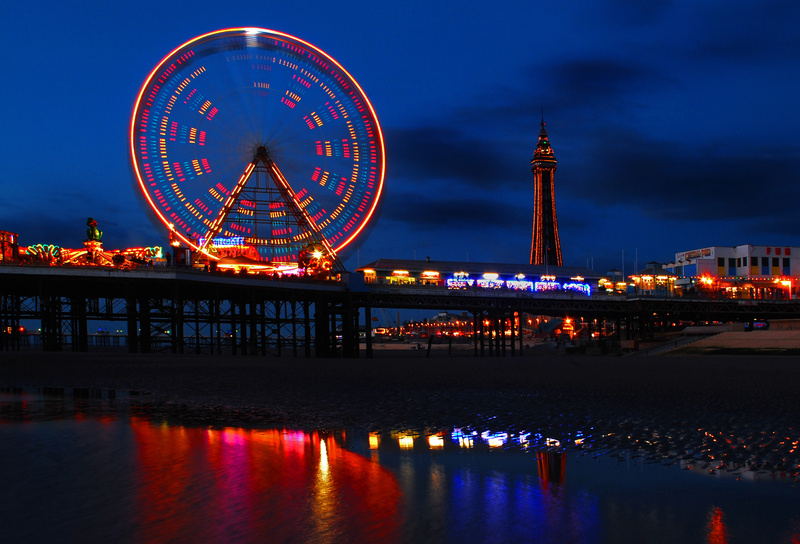 Not to be missed on any autumn visit to Lancashire, Blackpool Illuminations is a stunning lights festival, stretching the entire 6 miles of the Promenade. This year’s big celebrity Switch-On will take place on 31st August, with the lights shining all the way through until November. 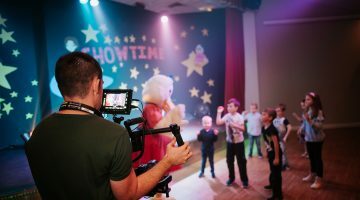 Ribby Hall Village is only 15 minutes away from Blackpool’s other world famous attractions, including Blackpool Tower, Madame Tussauds, SEA LIFE, Sandcastle Water Park, Blackpool Pleasure Beach and Hot Ice Show. Those staying with us can purchase discounted tickets to selected Blackpool attractions by visiting Guest Reception. 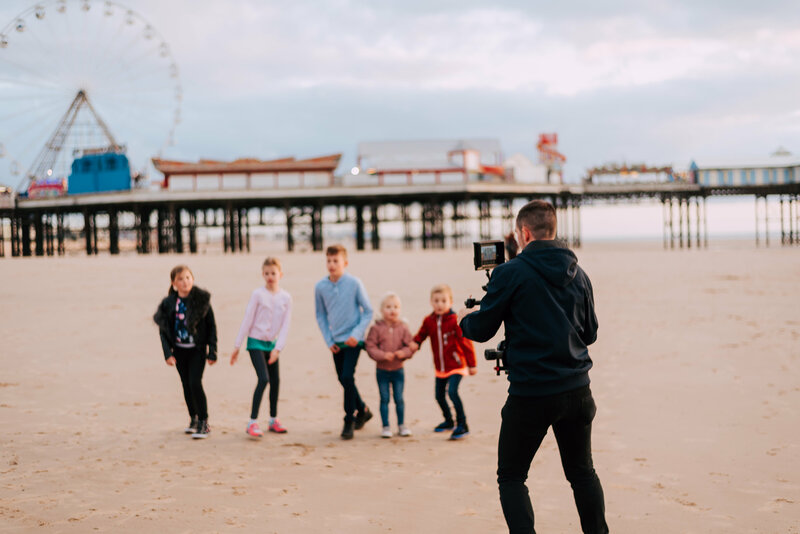 Have you spotted Blackpool in our latest TV advert. Click here to watch and start planning your next holiday with us. 2018 holidays start from only £269* for a family of four. *Price based on midweek stay in a cottage sleeping 4 people, checking in on 17th December 2018. Activities must be pre-booked before arrival.